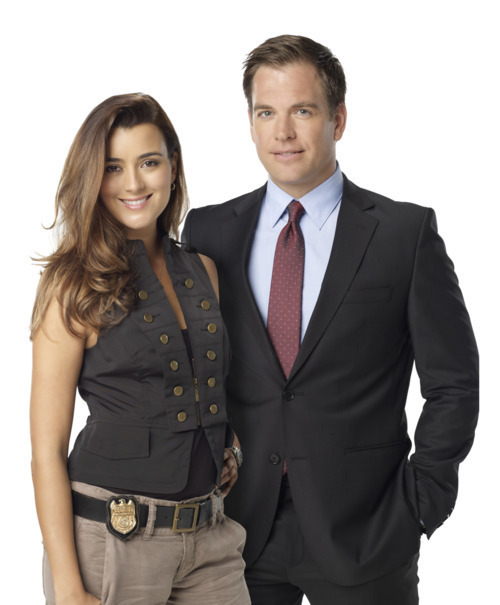 Tony and Ziva Season 8 Promotional fotos. The ncis photoshoots gods have listened to us, finally, Tony and Ziva! So gorgeous, YAYYYYY!. Wallpaper and background images in the Tiva club tagged: anthony dinozzo ziva david ncis season 8. This Tiva photo might contain traje de negocios, juego de negocio, traje, traje de traje, juego, juego de ropa, and traje de tres piezas. día 24 : S09E24- "Til Death Do Us Part"
día 22 : S09E22- "Playing With Fire"
GAWD I love this season's promo photos! i have died and gone to tiva heaven!! i love cote's top.. wish i know where can i get a similar one. ncis - Ep. 10x12 "Shiva" Promo 30sec.